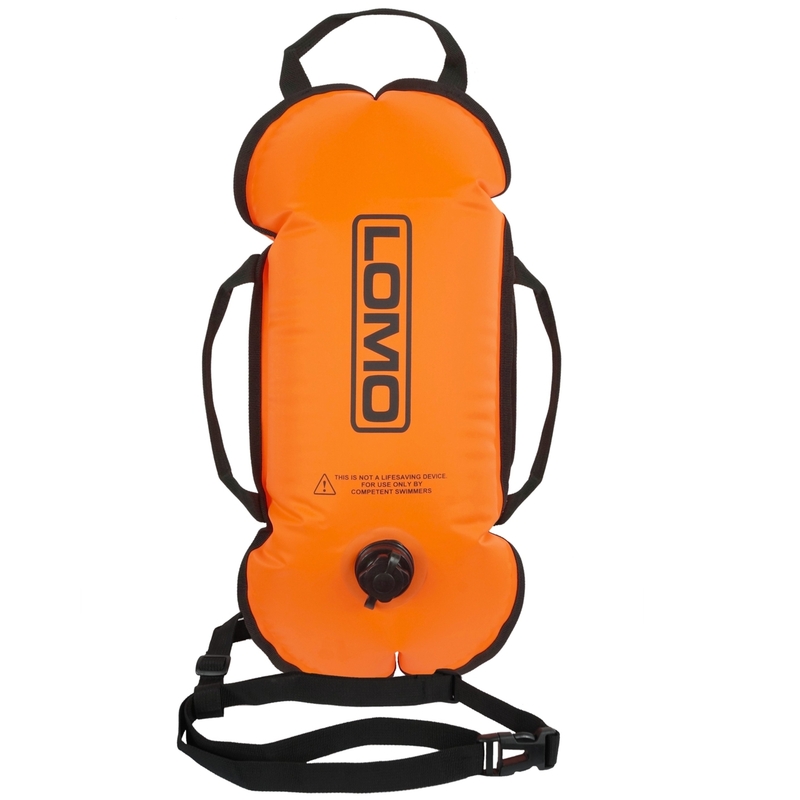 The Lomo Swimming Tow Float is designed for open water swimming. The bright colour scheme makes these buoys visible from a long distance and helps the user to be seen by boat users. 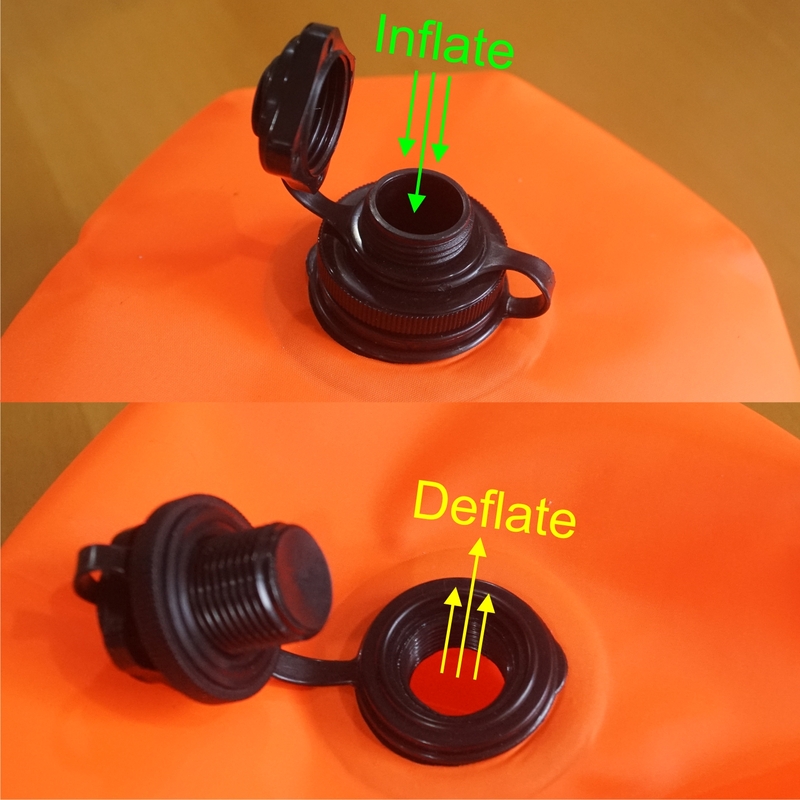 The float has an adjustable waist strap and is easy to inflate and deflate via the wide mouth inflation valve. 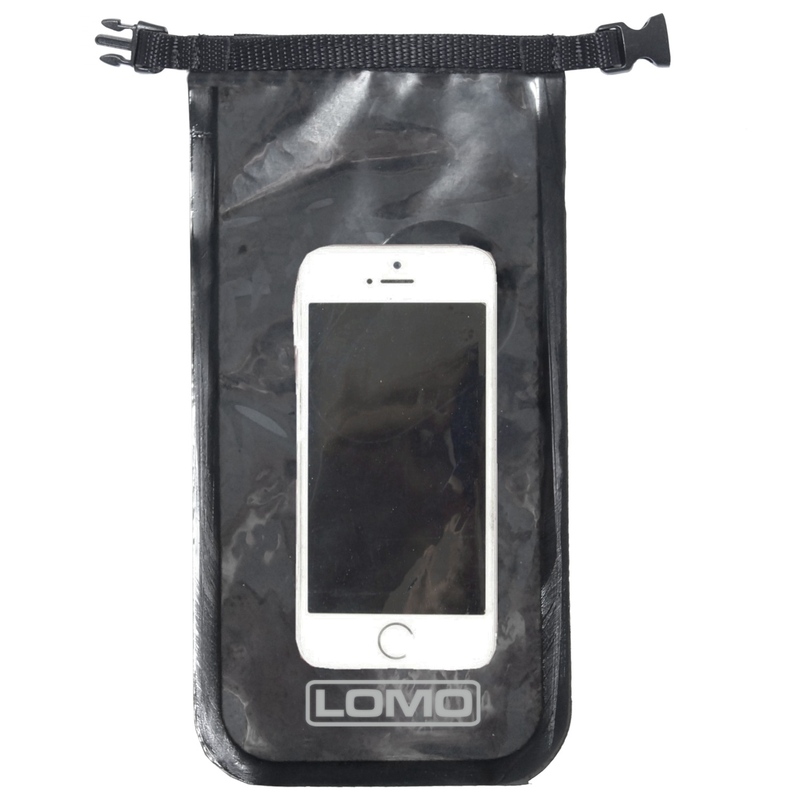 The float attaches around your waist using the adjustable webbing strap. 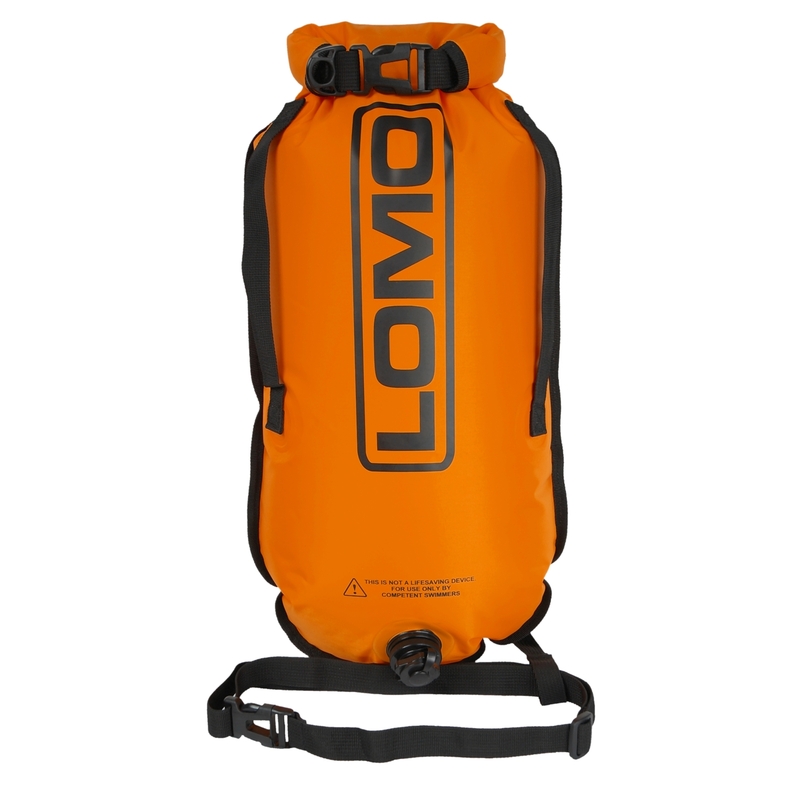 This can then be set for the desired length for swimming. 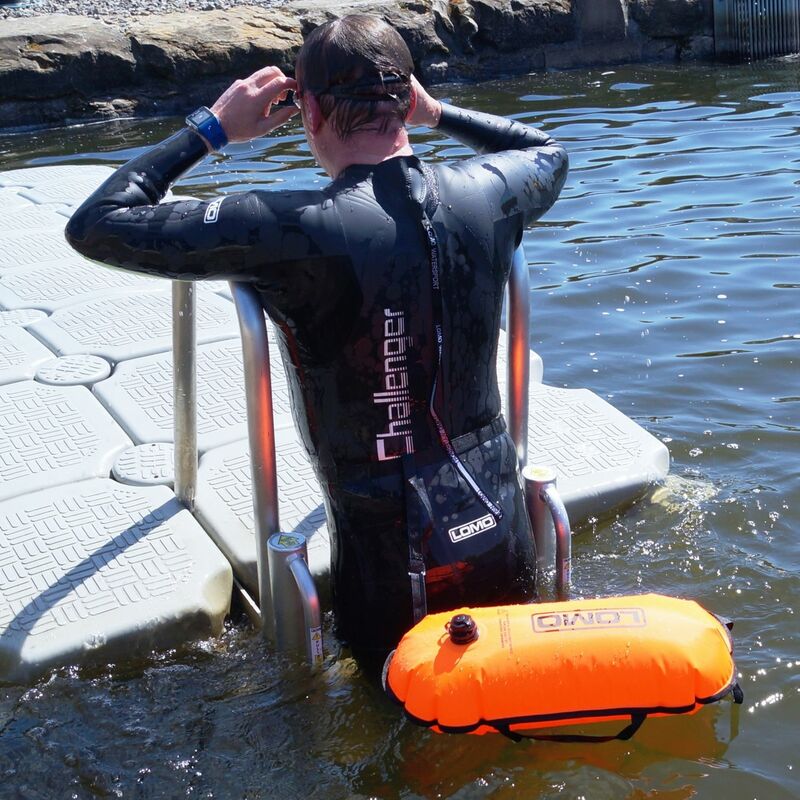 Ideal for use with triathlon training and open water swim training to increase your swim safety. 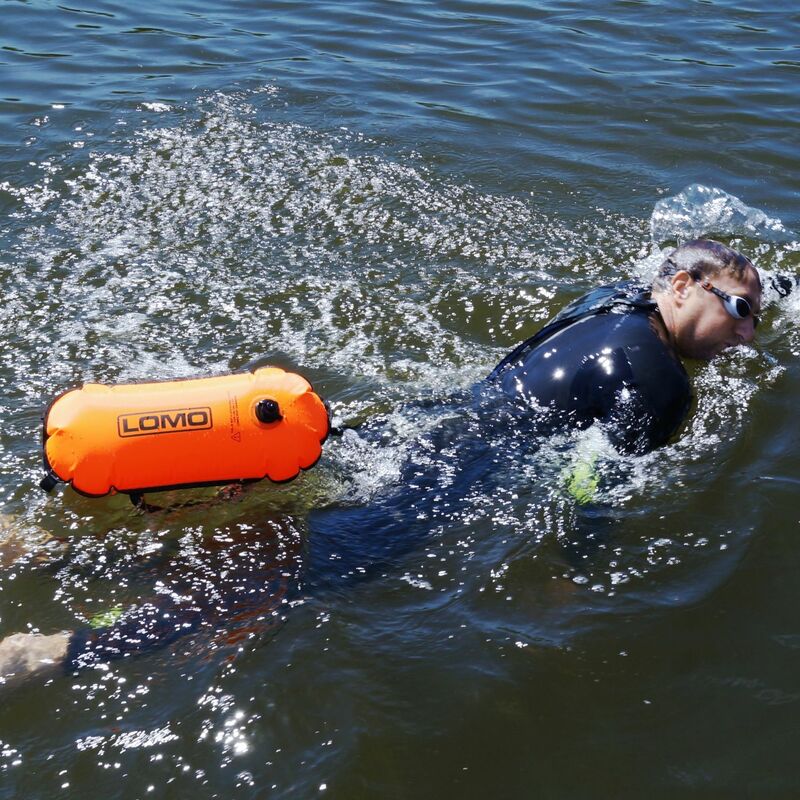 This type of swimming float is becoming increasingly popular with more and more people taking part in open water swimming events. 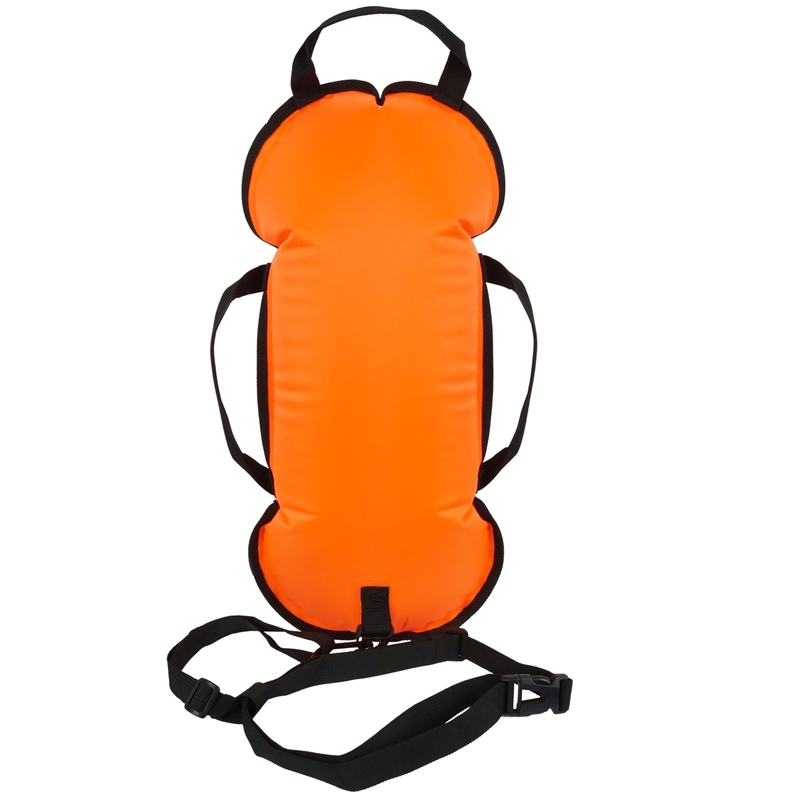 This float is solidly constructed using high quality materials and RF welded seams for strength and durability. Please note this is not a life saving device.